Mayor Ras J. Baraka and Department of Public Works Interim Director Khalif Thomas announced today that the City of Newark began its Leaf Recycling Collection program on Monday, October 16, 2017, and it will continue through Friday, December 29, 2017. “I urge all residents to be good neighbors during the fall season, by adhering to our City’s leaf-collection and recycling ordinances. Together as a community, we are working to enhance the quality of life and delivery of City services to all of those who call Newark home,” said Mayor Baraka. Leaf pick-ups will be made throughout the City, between the hours of 6 a.m. and 3 p.m., except on weekends and holidays. Pick-ups commenced on Monday, October 16, 2017 and will continue through Friday, December 29, 2017. “Through the cooperation of our residents, I am confident that we can keep our storm sewers free of leaves and ensure that we can dispose of our leaves in ways that contribute to a more environmentally-friendly Newark,” Director Thomas said. 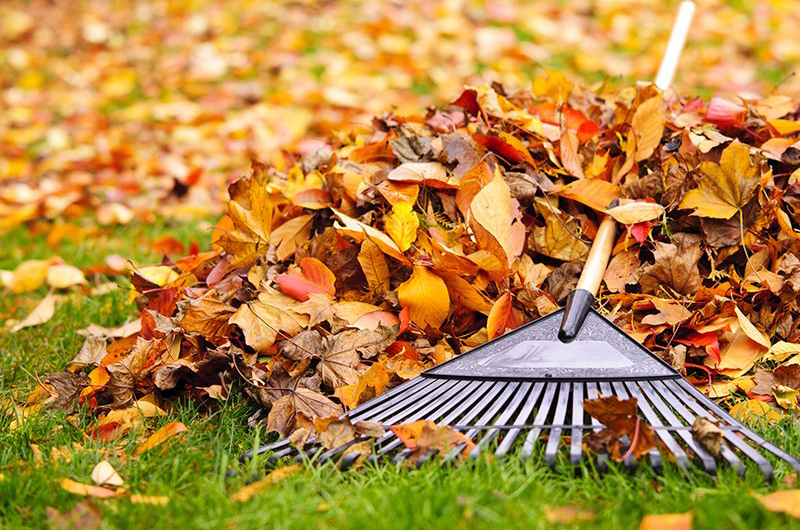 · Whenever possible, store leaves in a backyard compost bin. This method is preferred to reduce waste at the source. · Leaves must be placed in a bio-degradable paper bag, which can be purchased from most hardware stores. Do not use plastic bags. · Failure to use a bio-degradable paper bag will result in fines and the leaves will not be collected. · Leaf bags must not contain branches, shrub clippings, or any foreign matter. · Do not rake or blow leaves into the street. Due to state regulations, all leaves must be bagged in bio-degradable bags and placed at the curb. Failure to comply may result in fines ranging from $100 to a maximum of $1,000. · Residents wishing to immediately dispose of their leaves may bring the bags to the city recycling depot, located at 62 Frelinghuysen Avenue, Monday through Friday, from 8 a.m. to 3 p.m., until Friday, December 29, 2017. · If a city resident is using a contracted landscaper for lawn maintenance, the landscaper is responsible for disposing of the leaves. Leaves must be placed in biodegradable bags. Newark residents aged 62 or over who show proper identification can receive up to 15 brown paper biodegradable bags free-of-charge from the City. The bags may be obtained at the City Recycling Office at 62 Frelinghuysen Avenue, Monday through Friday, from 8 a.m. to 3 p.m.
*Reminder: There will only be one (1) bulk pick-up day each month from October 2017 thru April 2018!